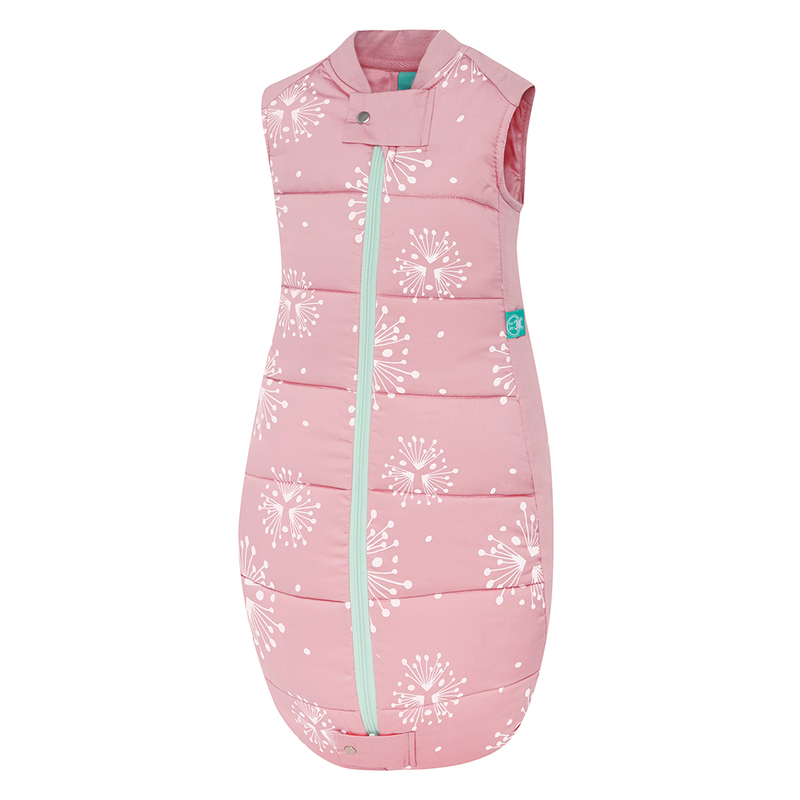 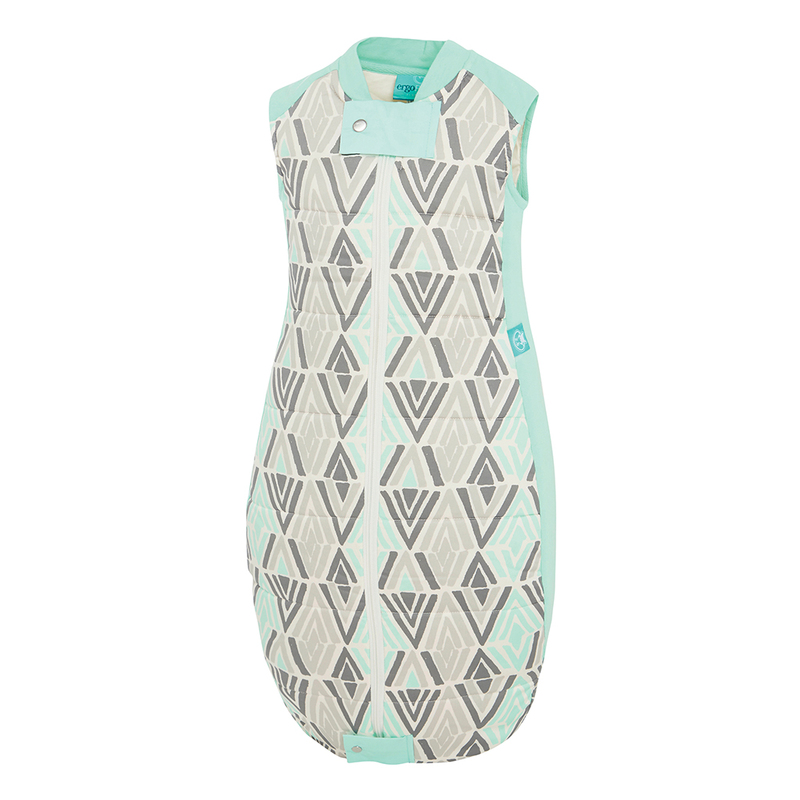 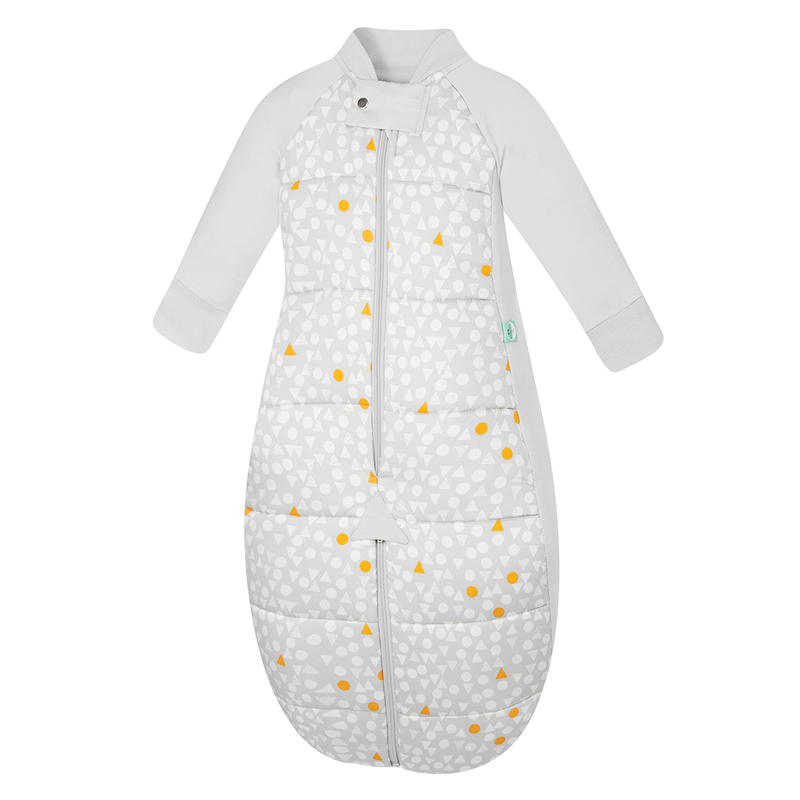 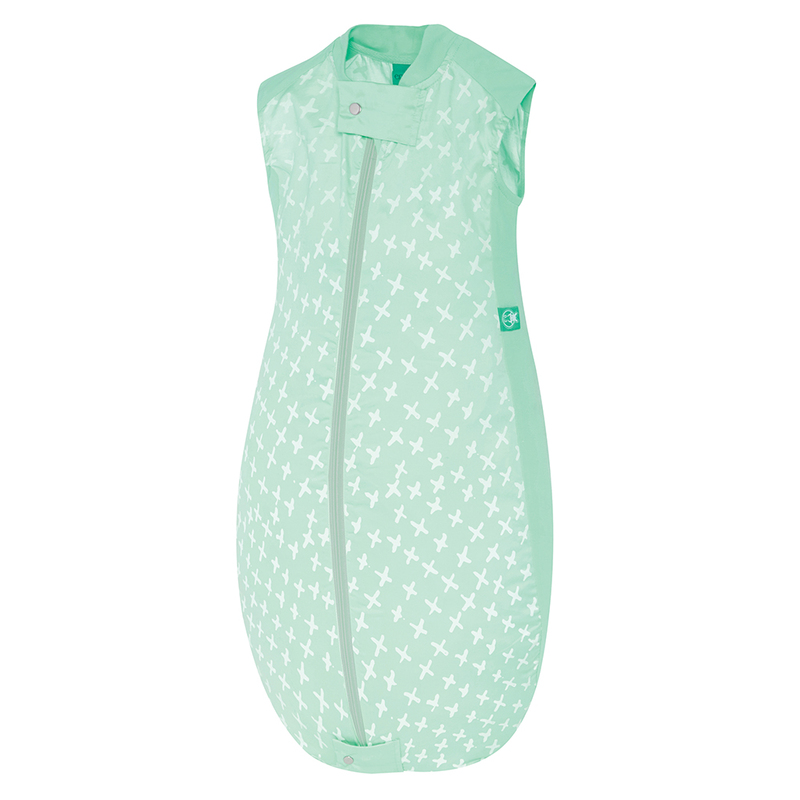 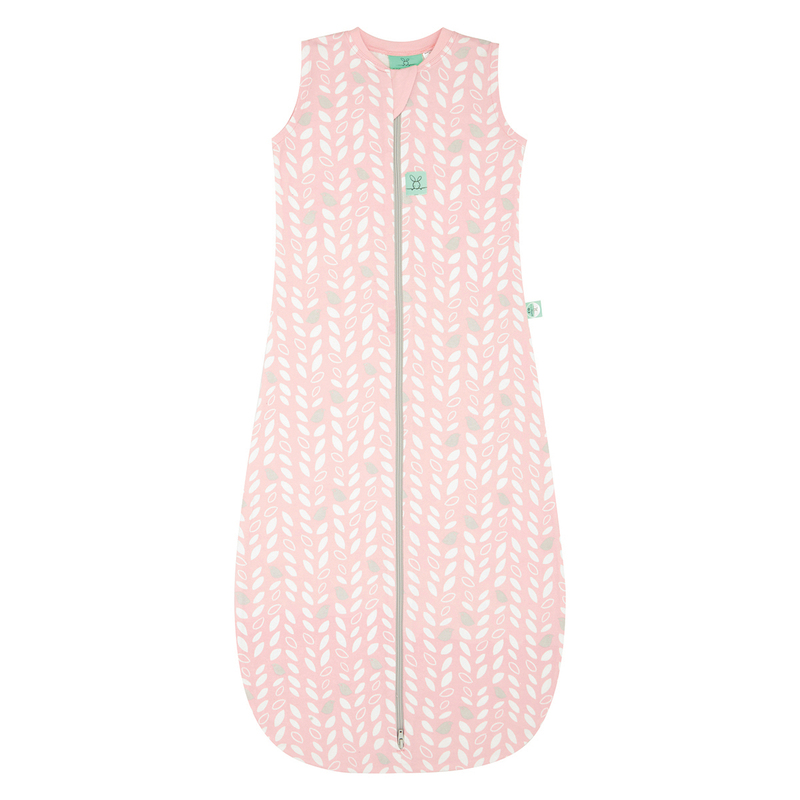 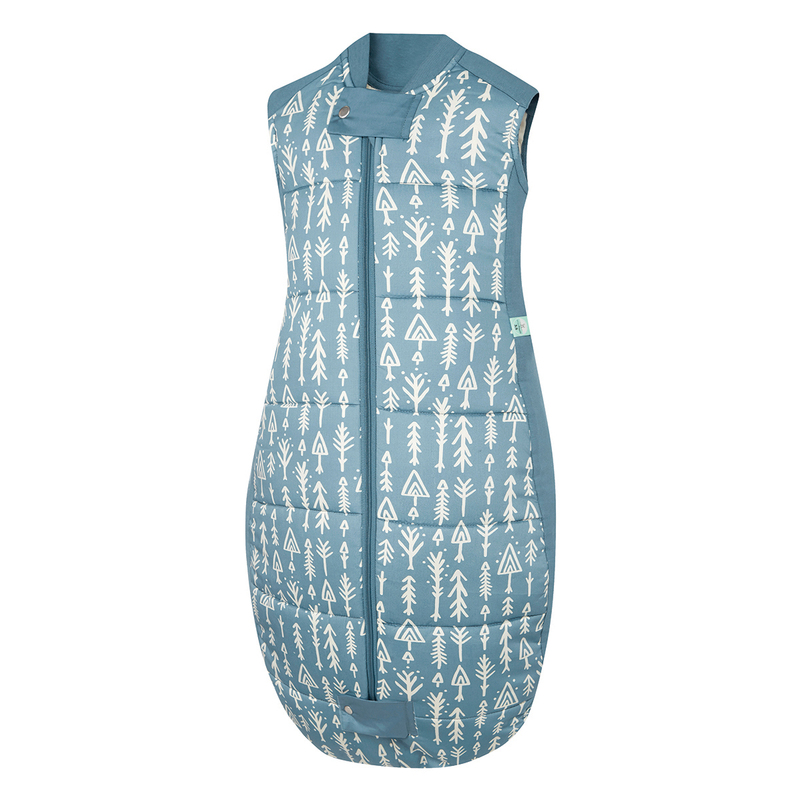 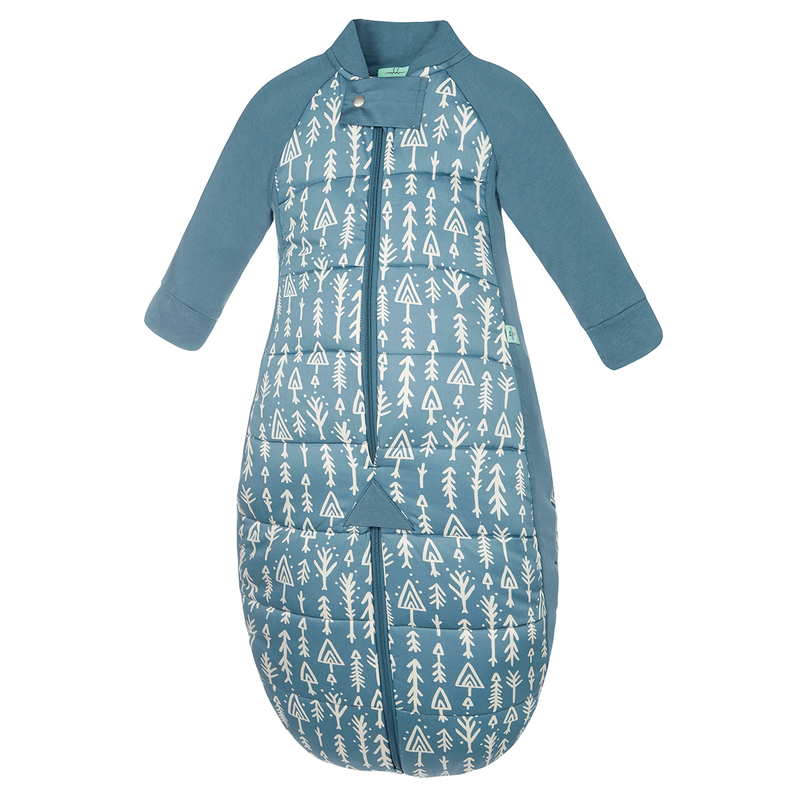 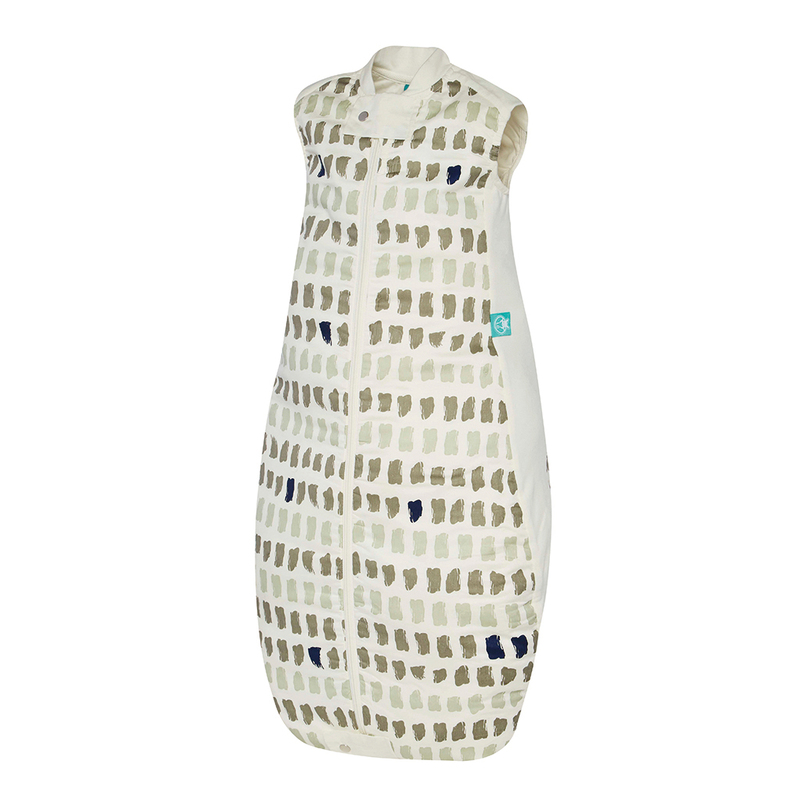 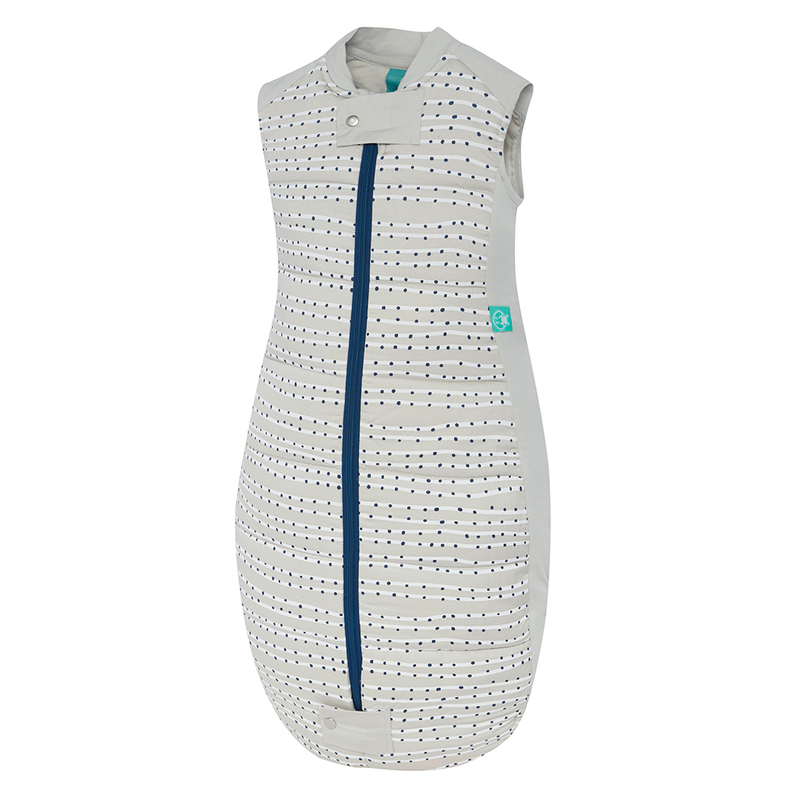 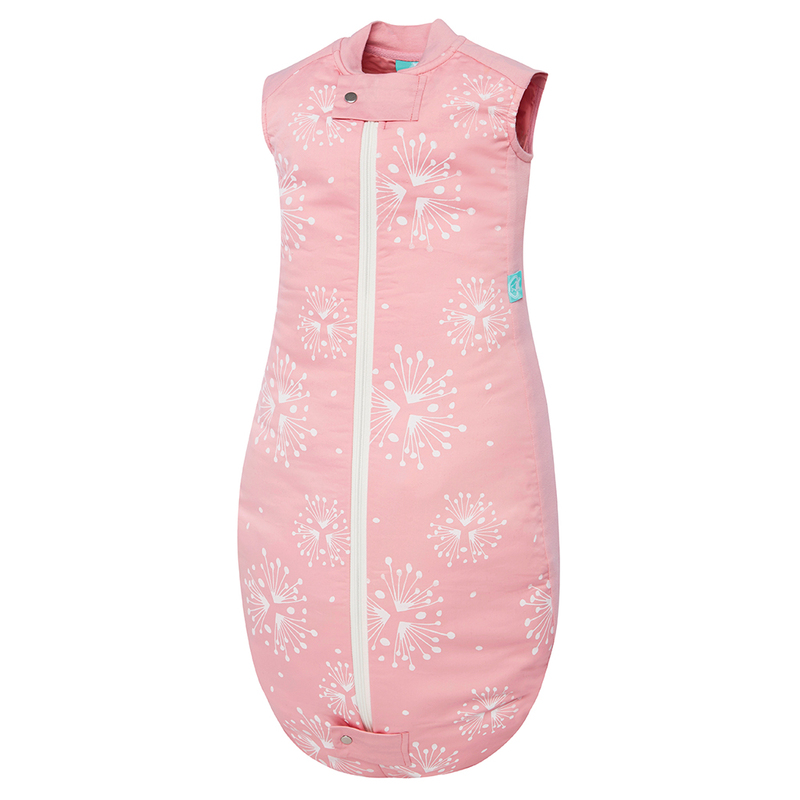 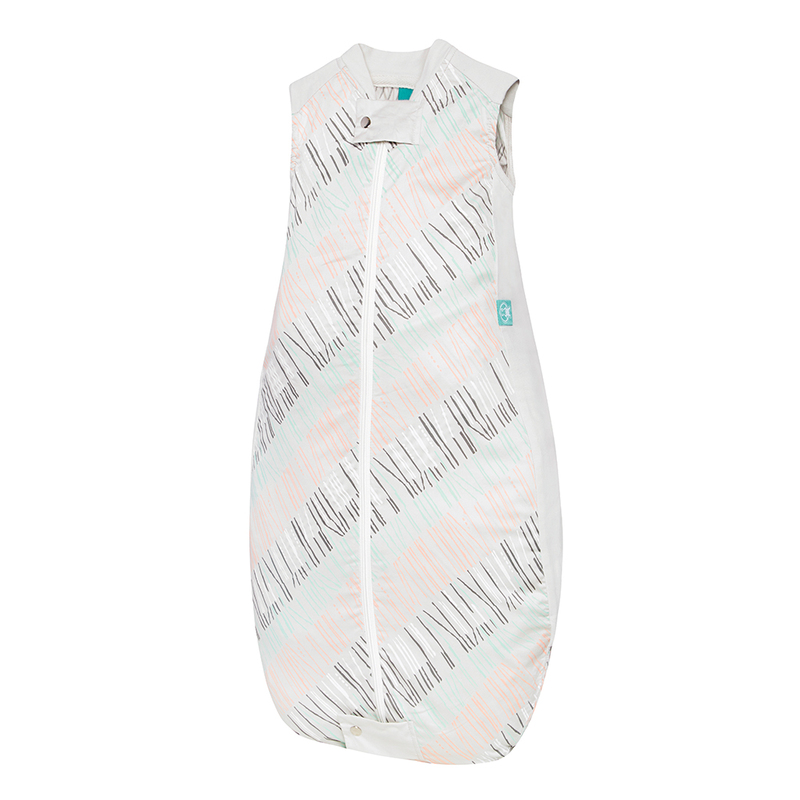 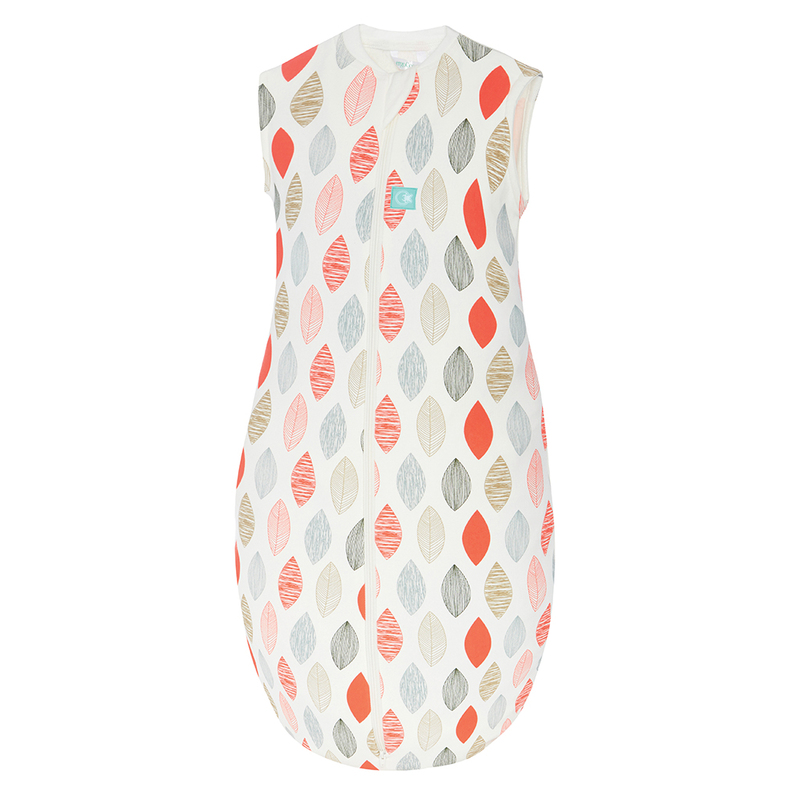 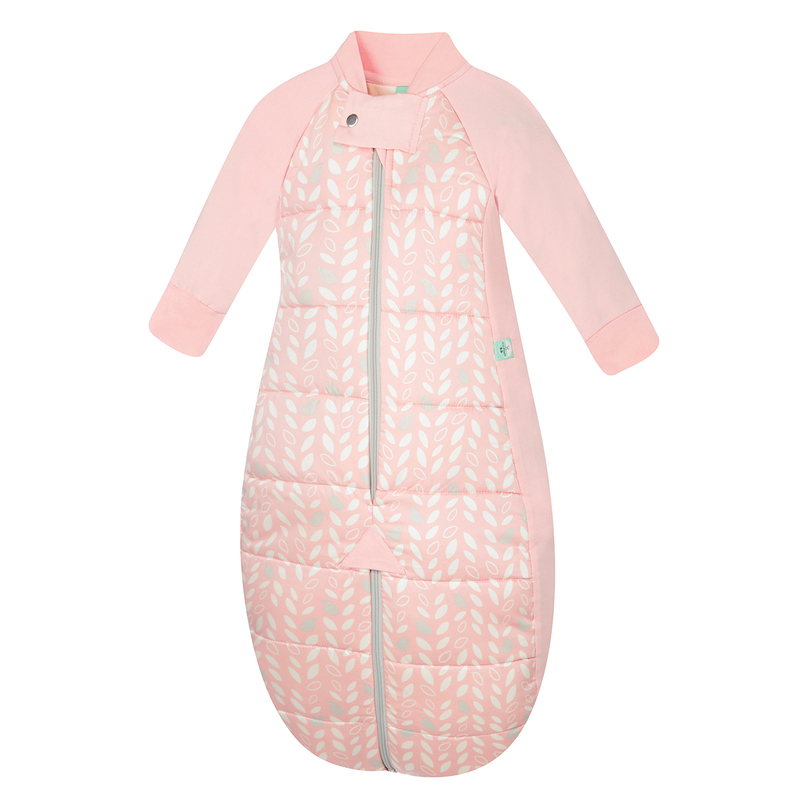 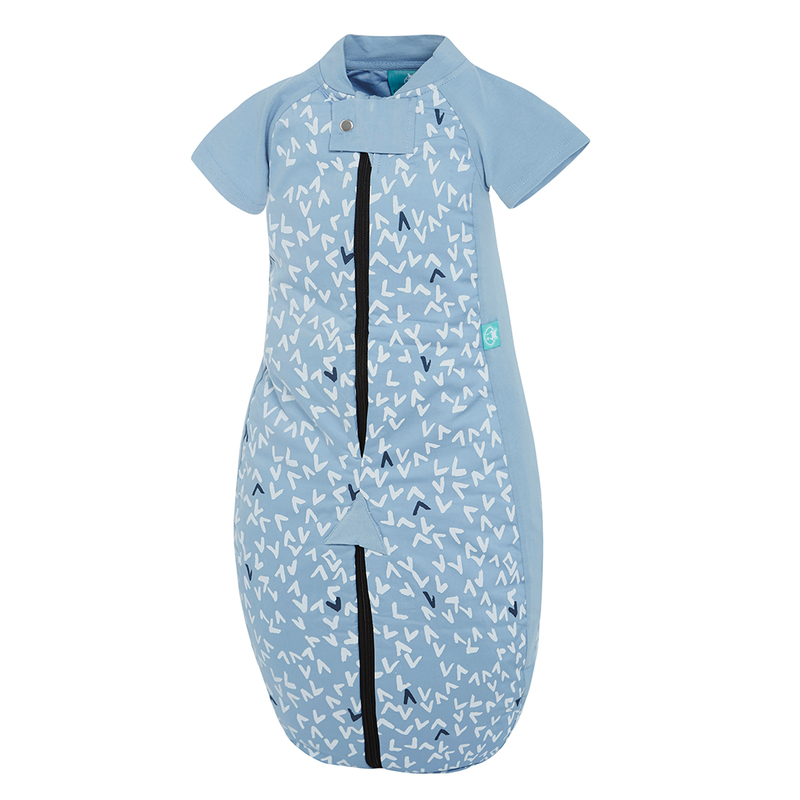 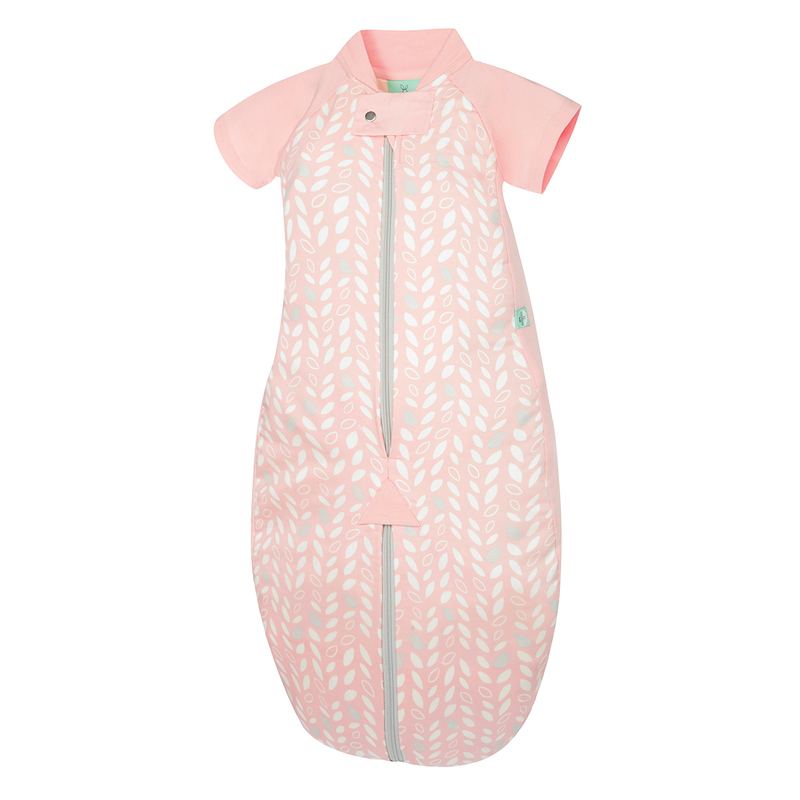 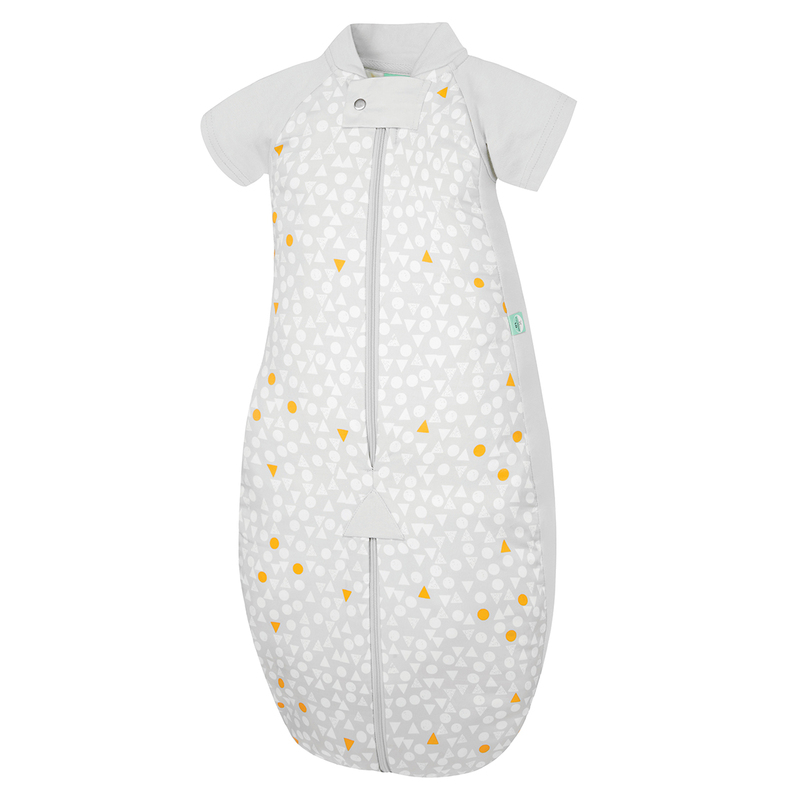 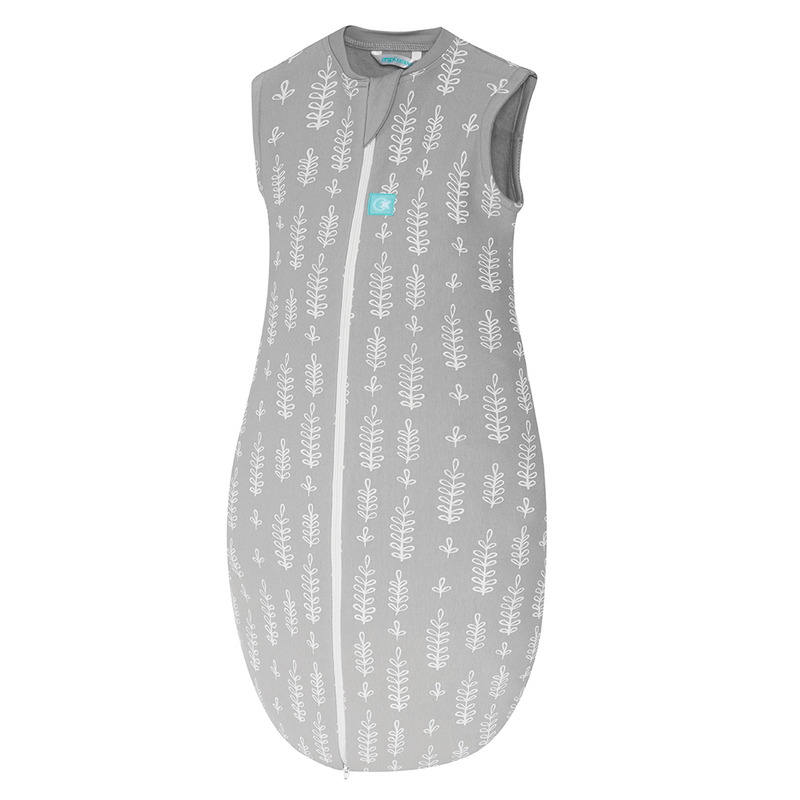 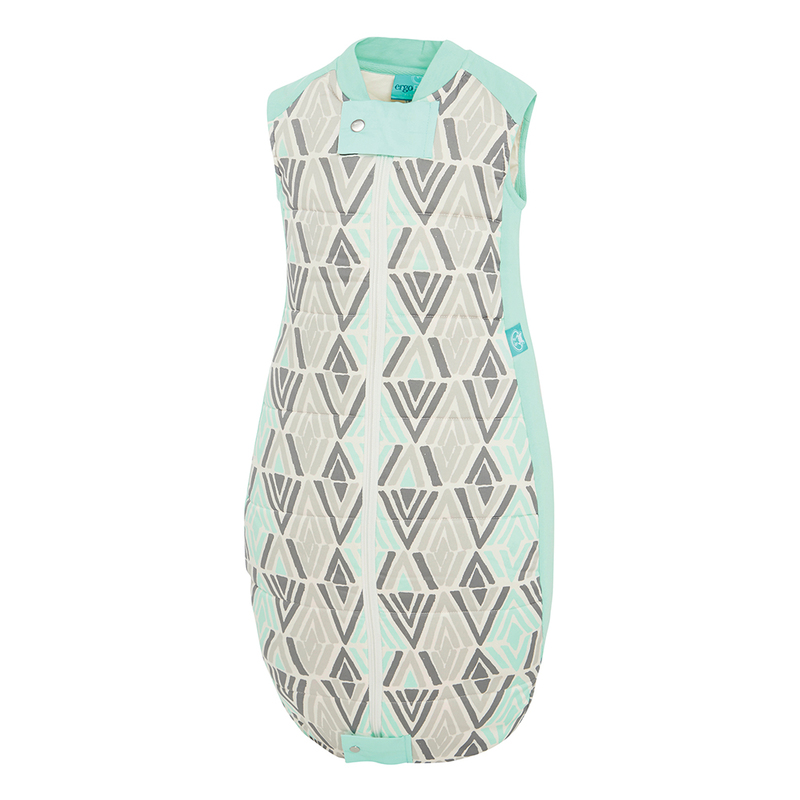 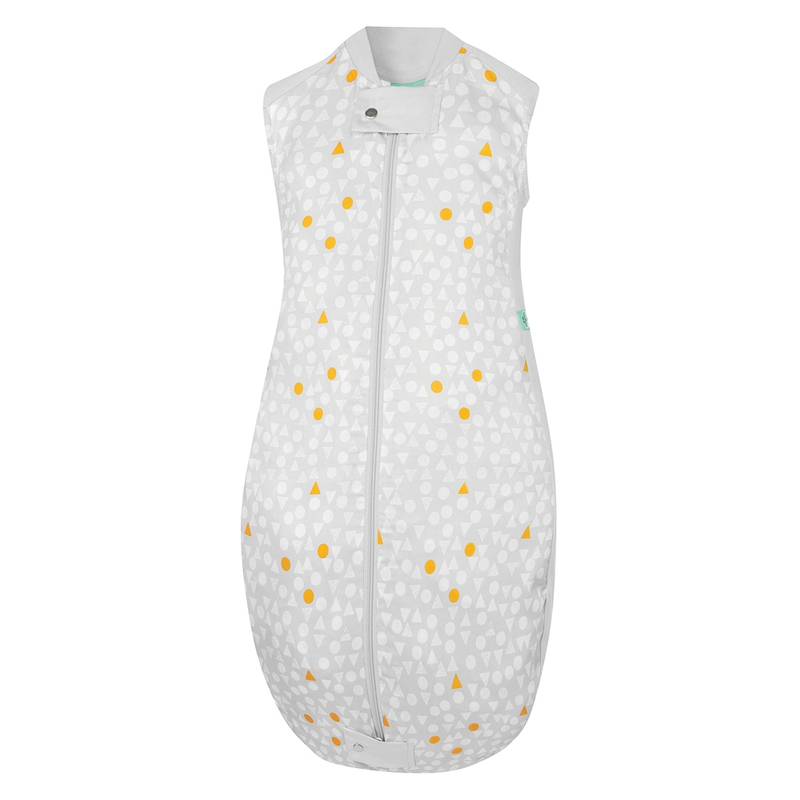 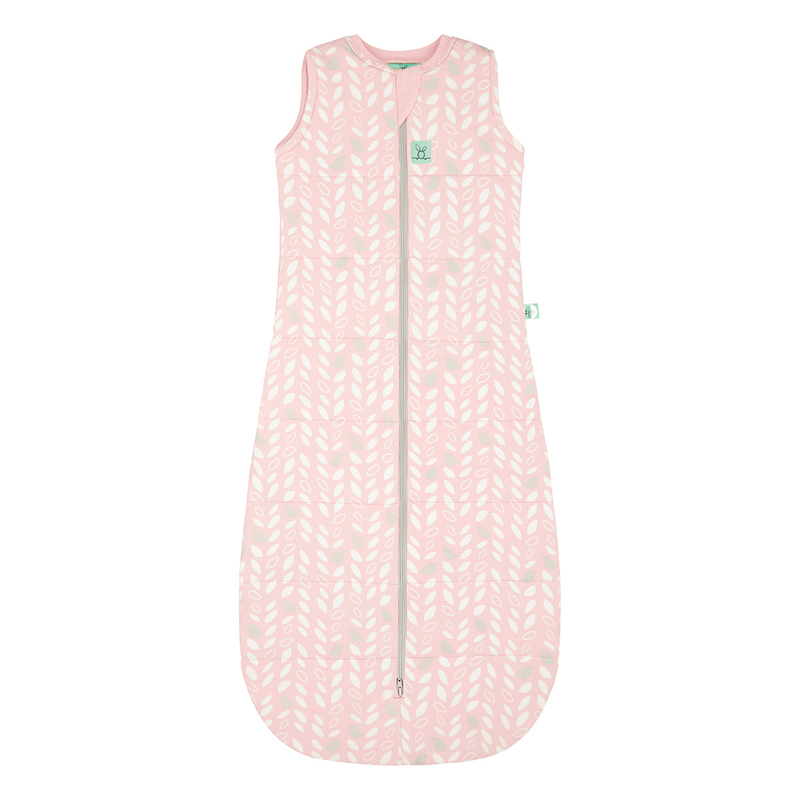 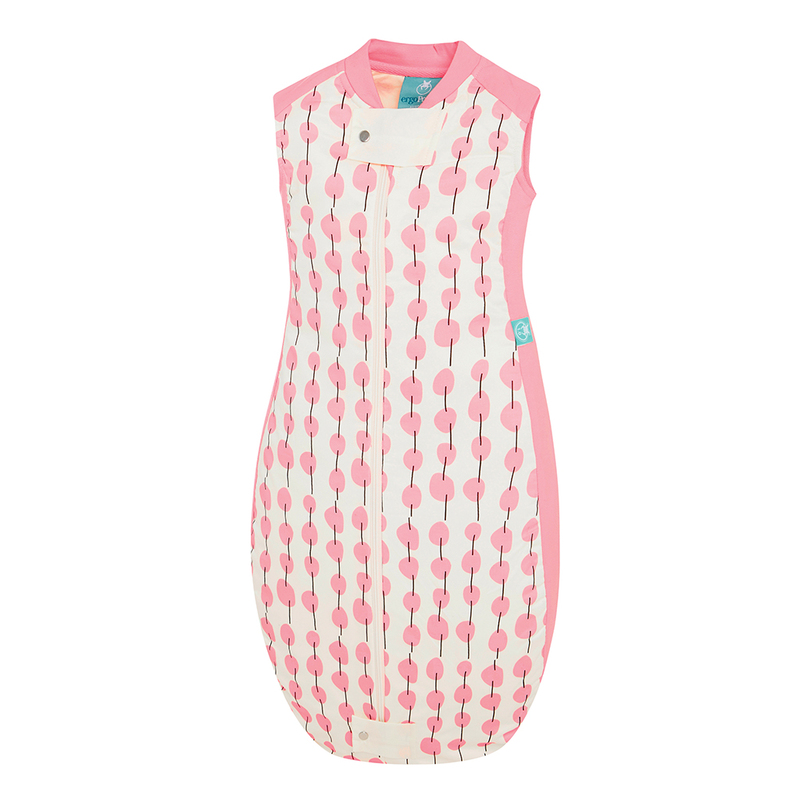 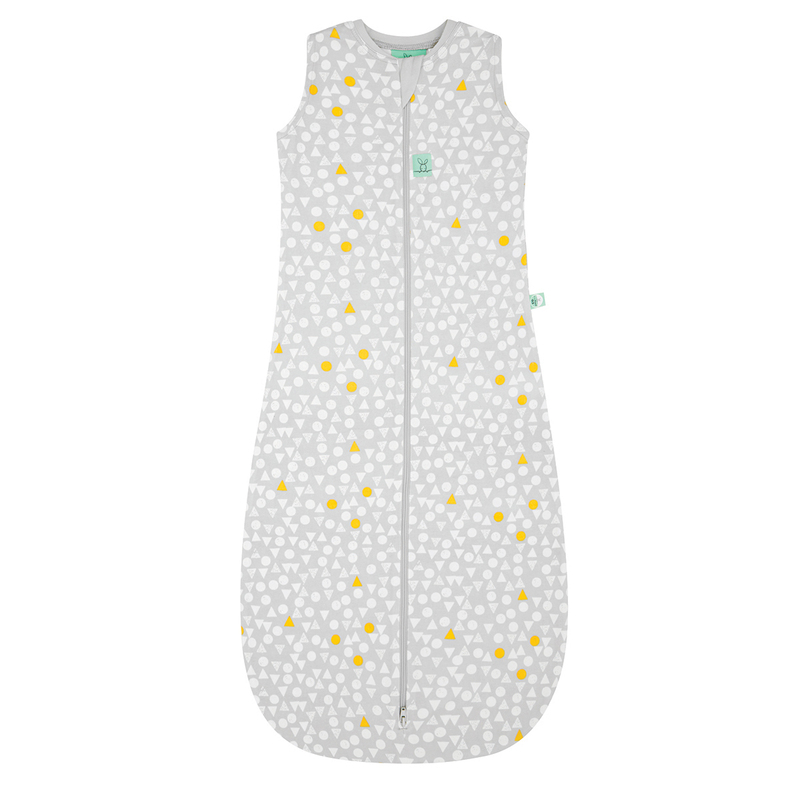 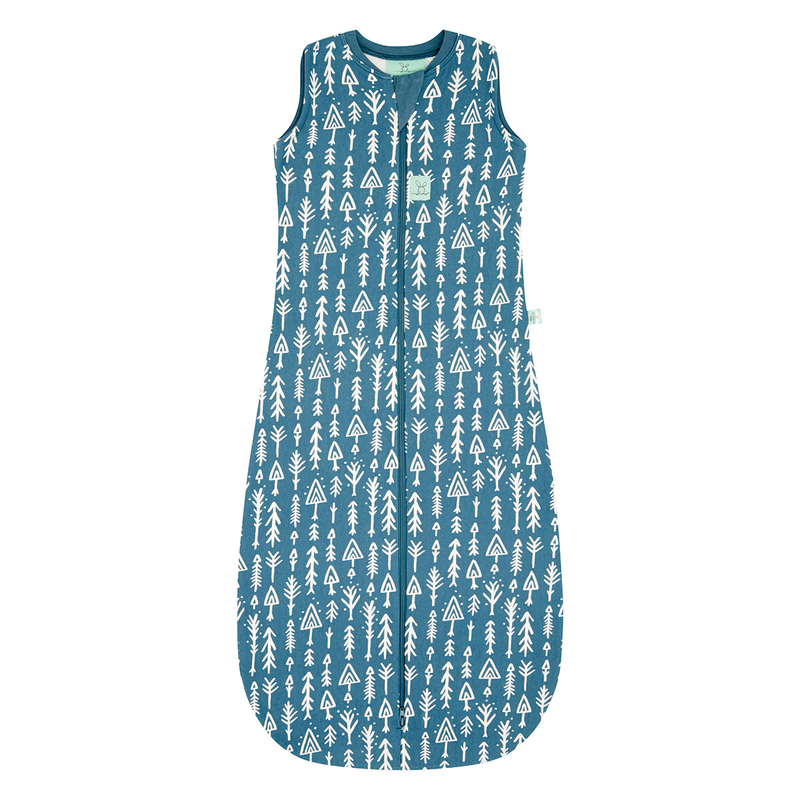 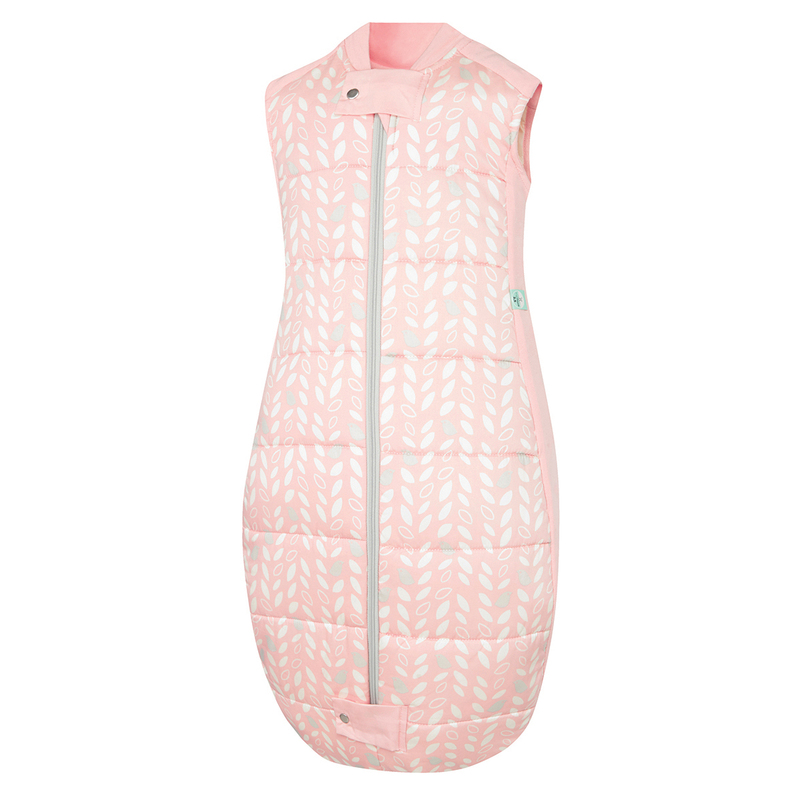 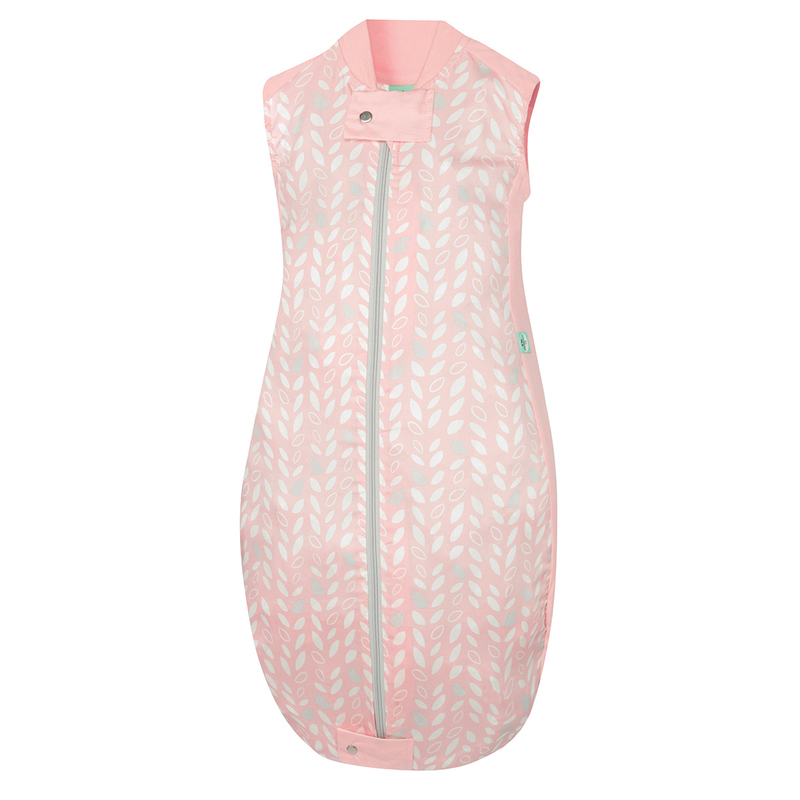 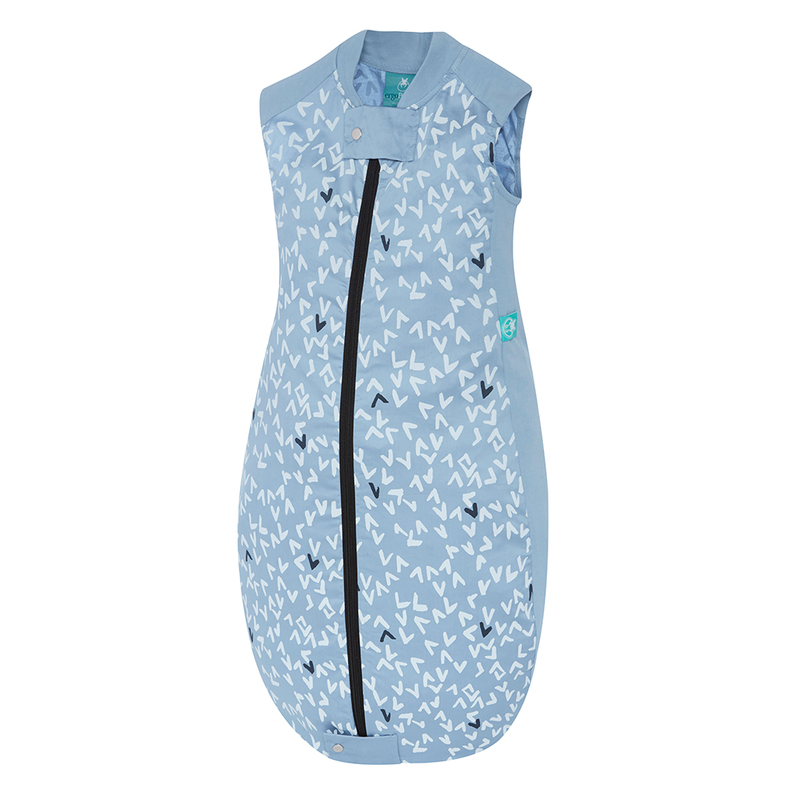 The best swaddles, sleeping bags and pajamas - beautiful and comfortable. 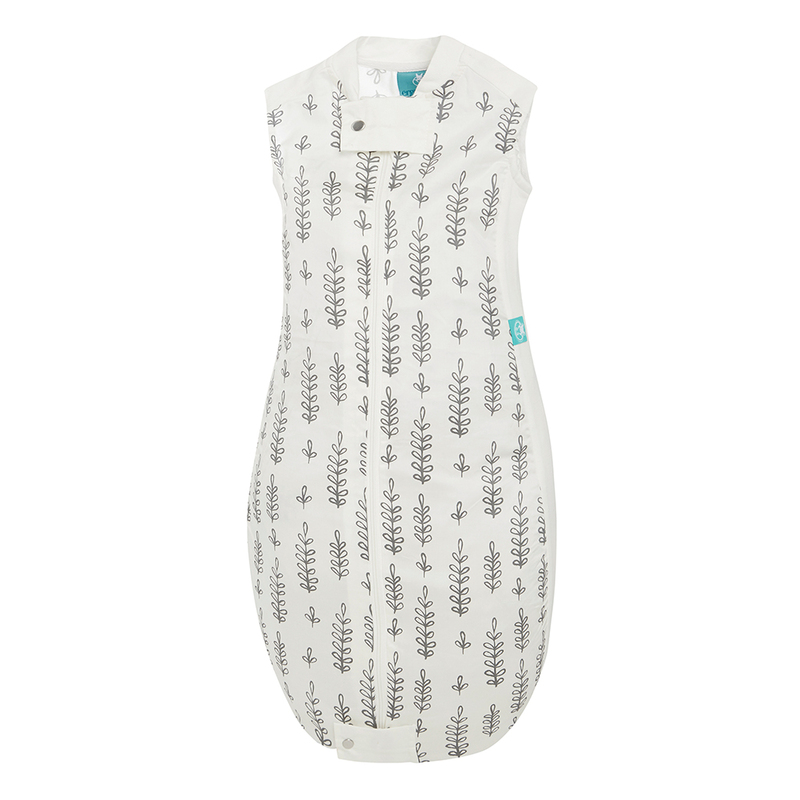 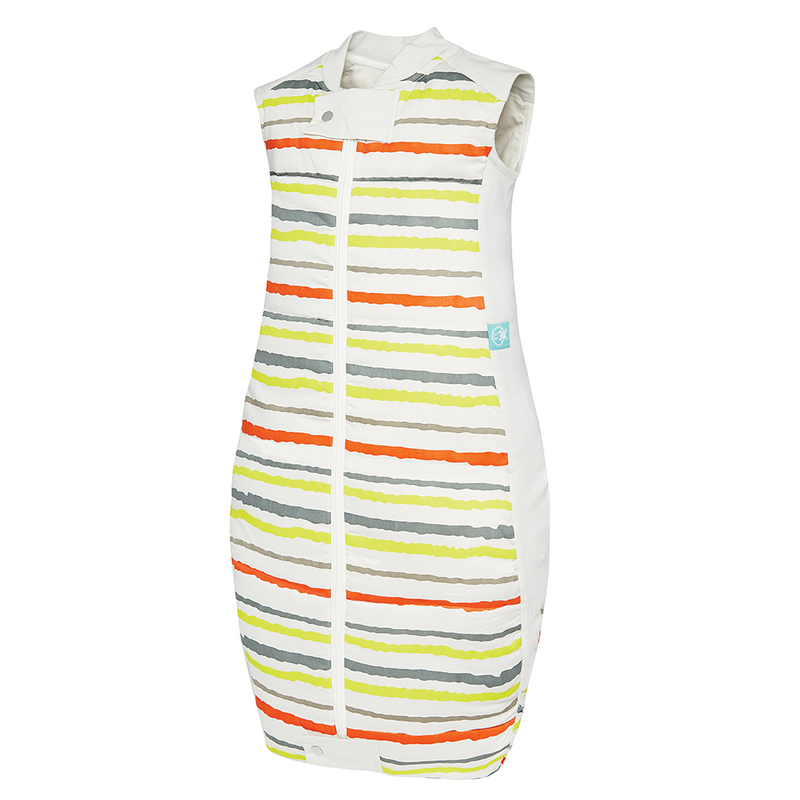 All ergoPouch products are made of 100% natural materials, such as organic cotton, bamboo and Merino wool. 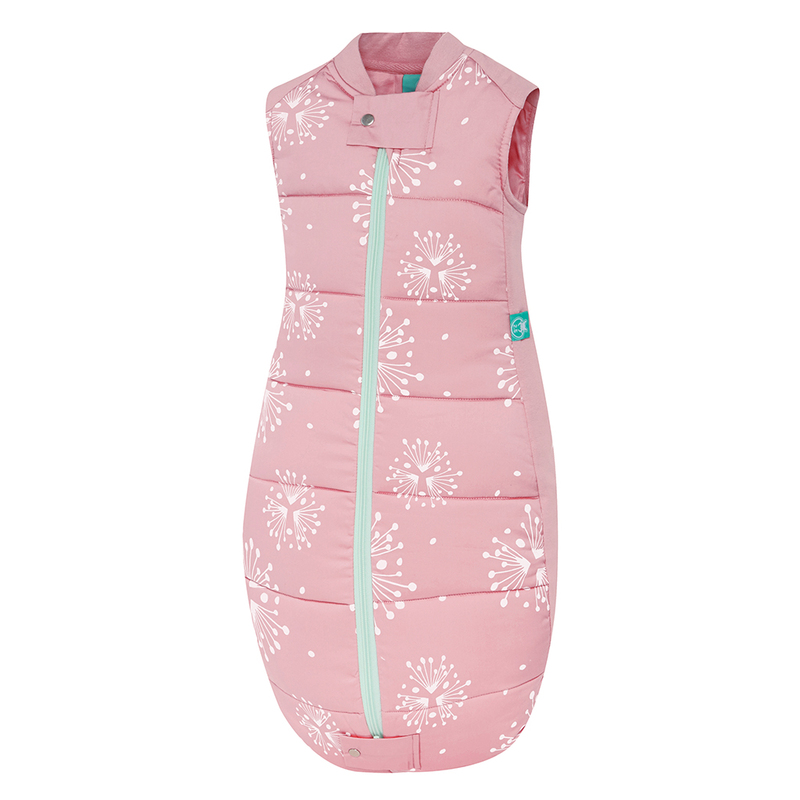 Also the filling of the sleeping bags is completely natural. 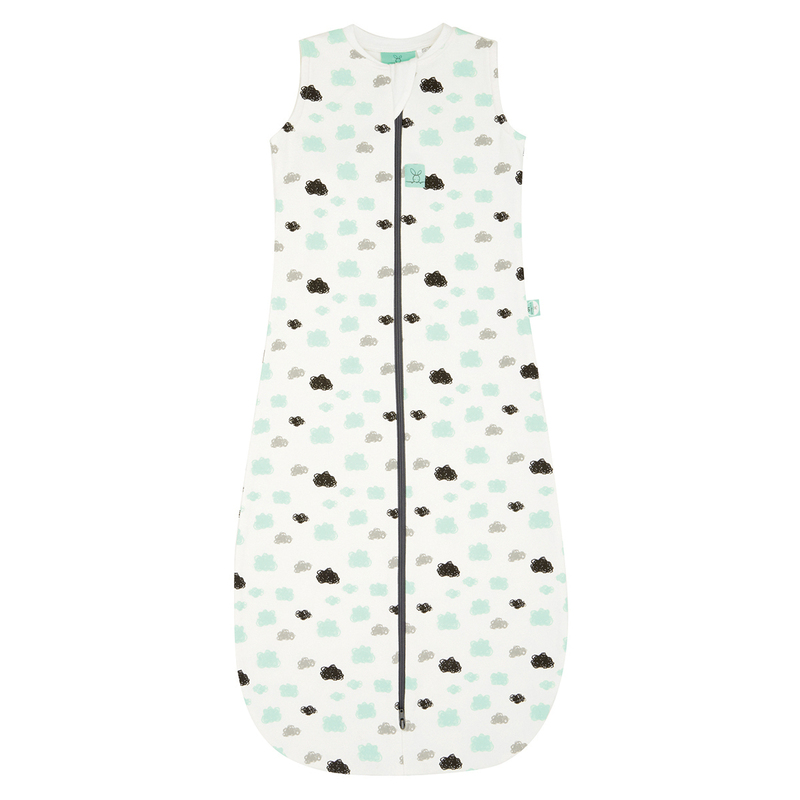 This is important as it really helps children to sleep better. 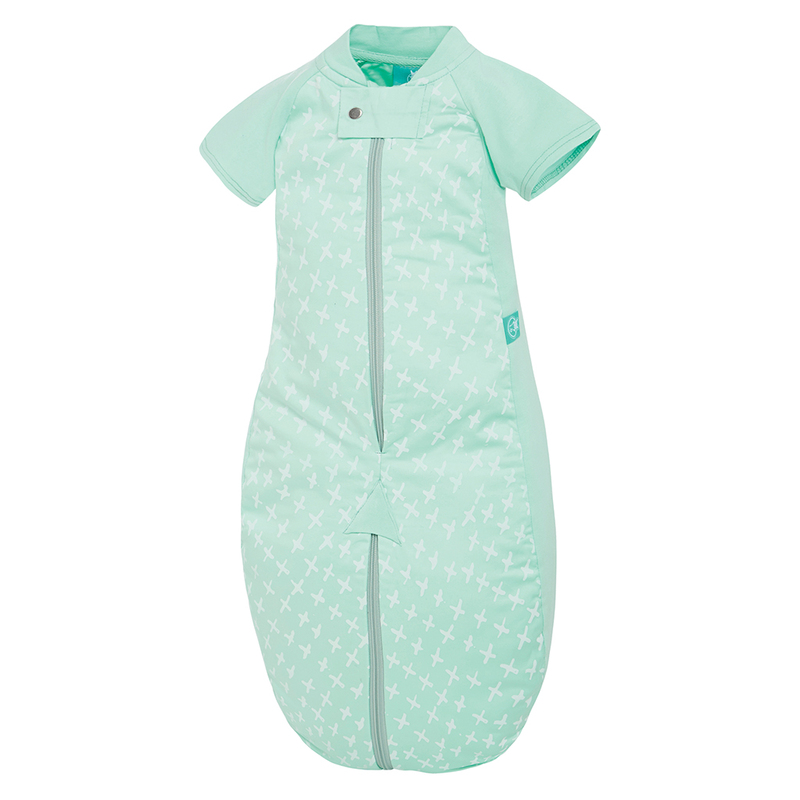 How to dress your baby for the night? 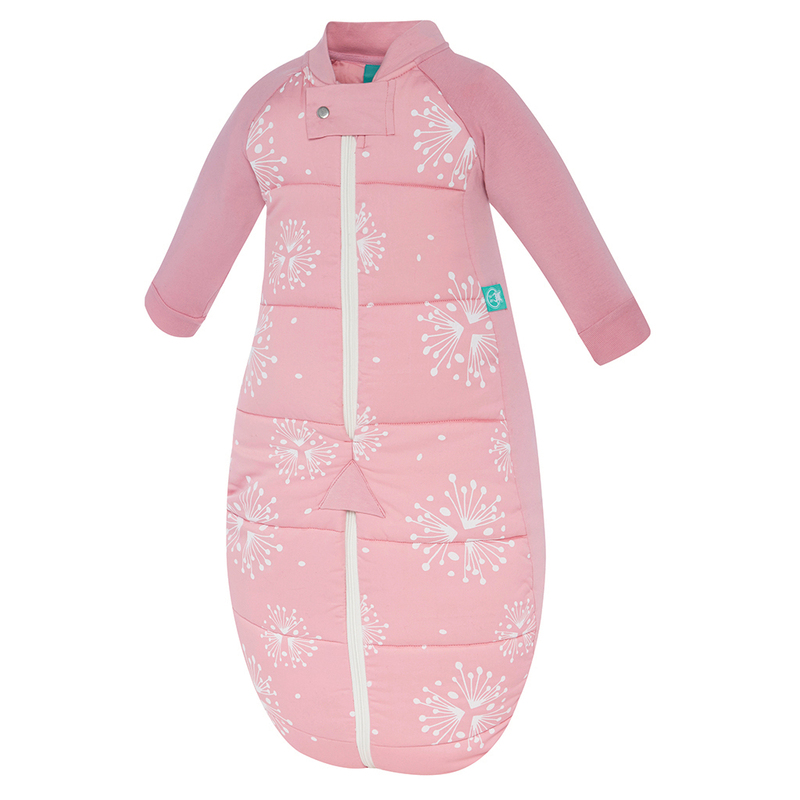 Dressing your baby for the night is often a guess, especially during the colder months, in which the children's room is suddenly much colder and parents are more concerned about sleep! 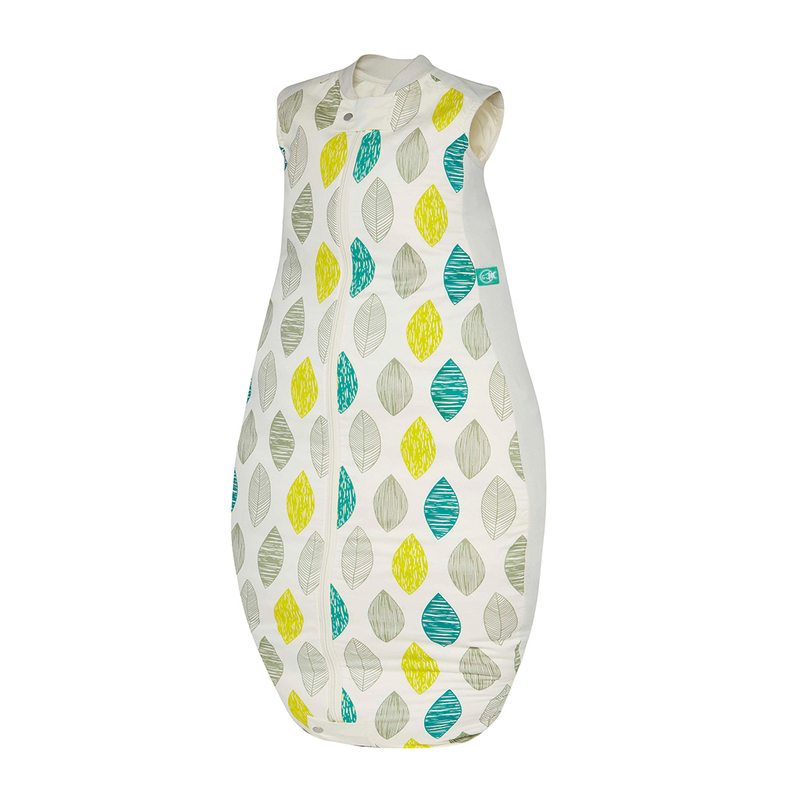 ErgoPouch uses natural materials for all its products. 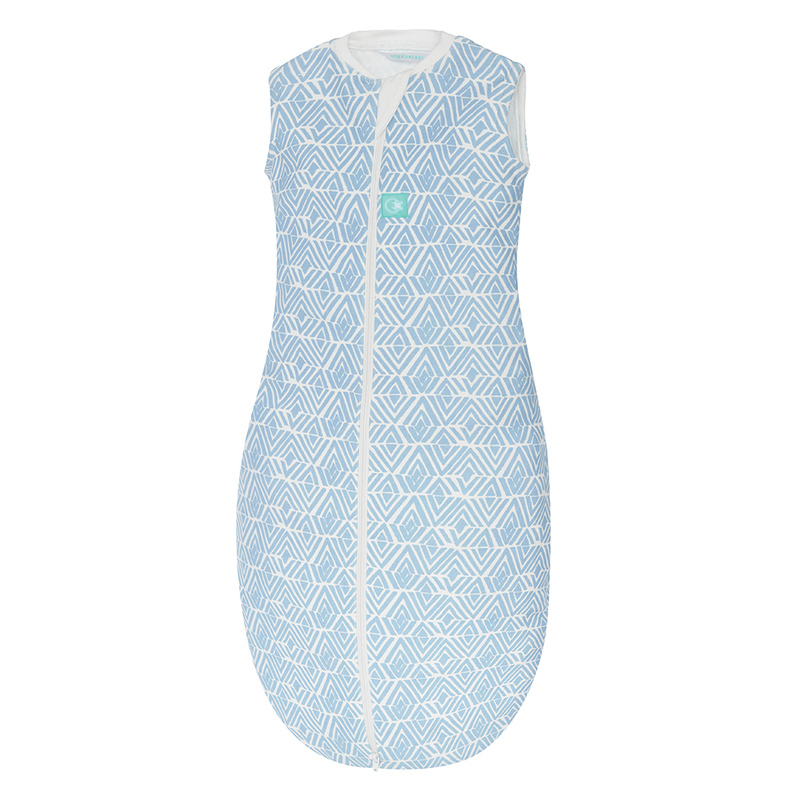 The optimal base for a good night's rest. 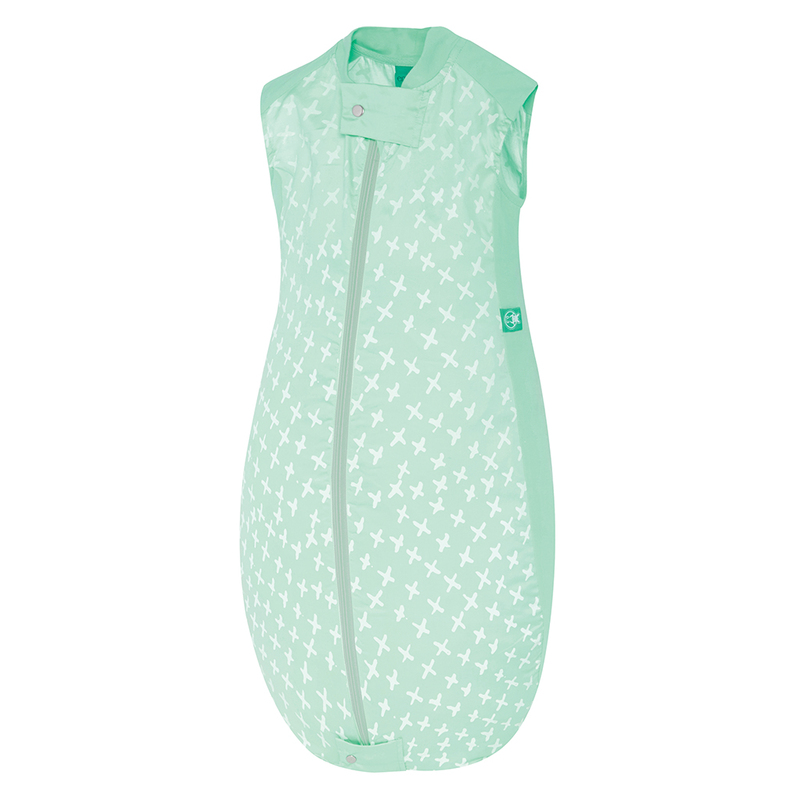 Need help choosing an ergoPouch? 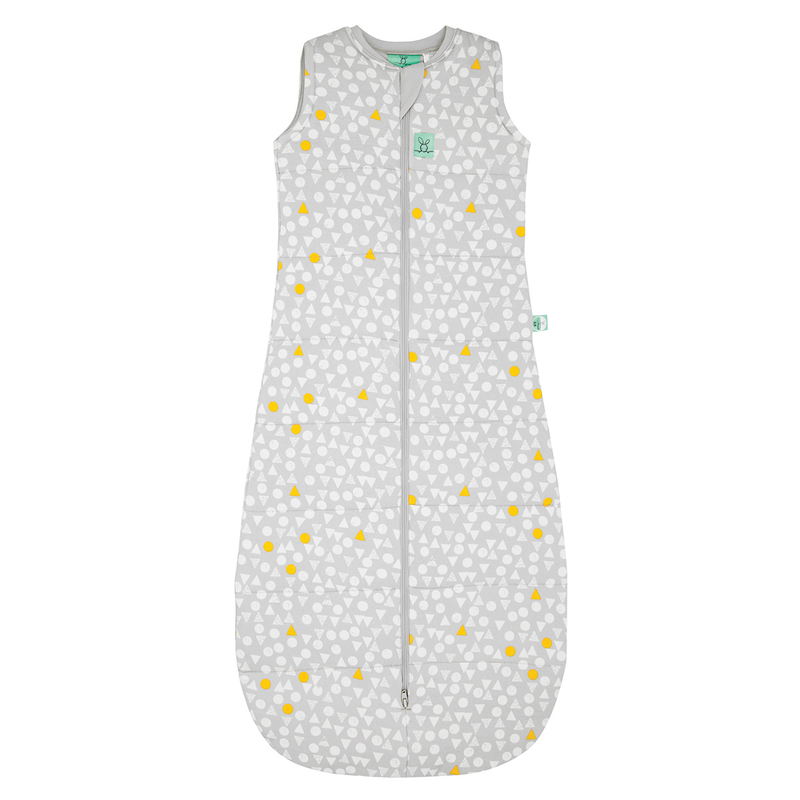 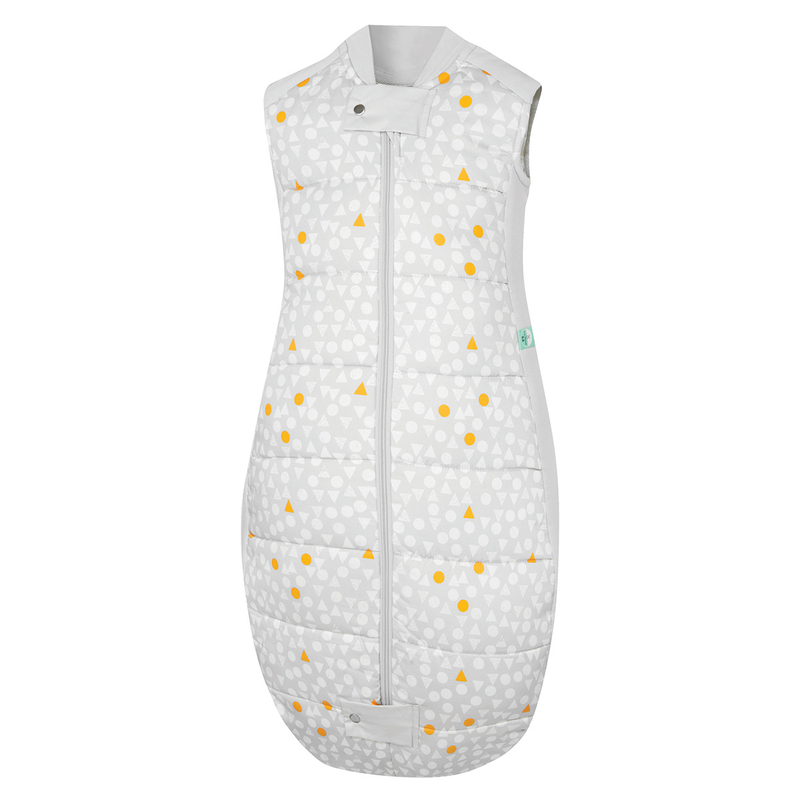 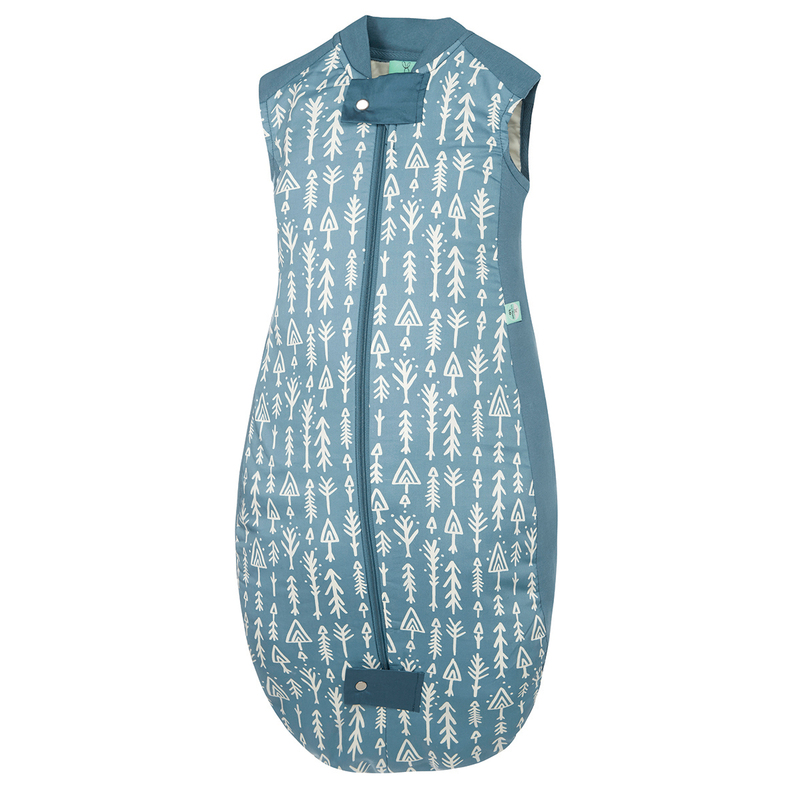 Whether you want to swaddle your newborn baby or finding a cosy sleeping bag for your toddler, there is always a suitable ergoPouch to give your baby and you a better night's sleep. 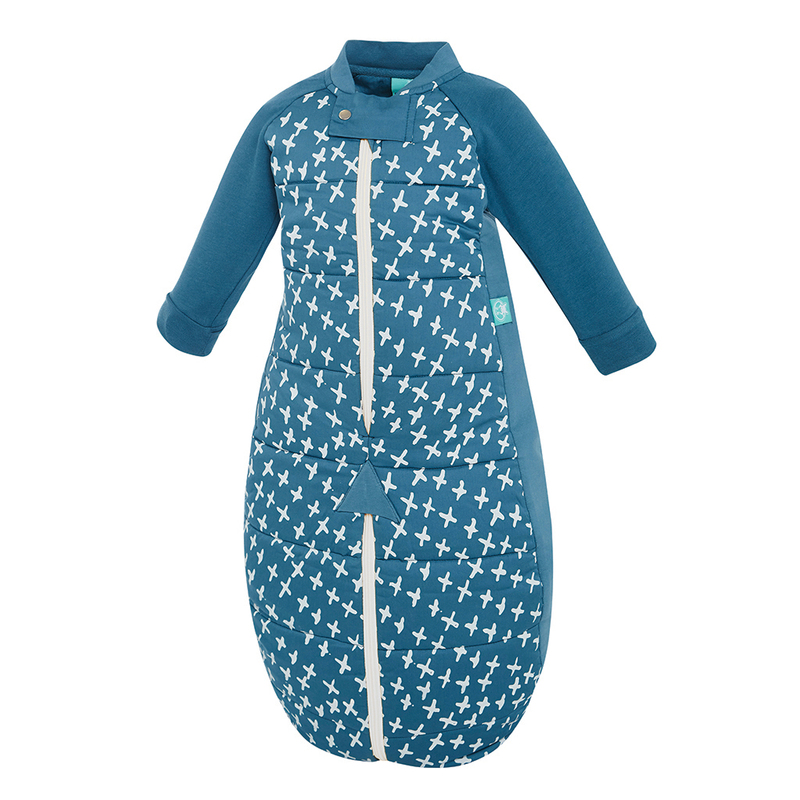 Having (small) children and a good night rest, it may seem as a contradiction.